I have to admit that some weeks it feels nearly impossible to pick features and this was definitely one of them! There were so many creative ideas linked up! Thanks to everyone who links up (and links BACK). You all are amazing and inspirational! How to Make Your Own Mini Pallet Art by All in a Day. 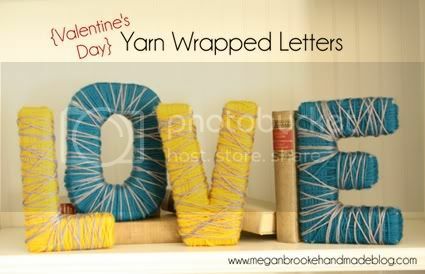 Yarn Wrapped Letters by Megan Brooke Handmade. Love Yarn Letter Tutorial by My Sister’s Suitcase. 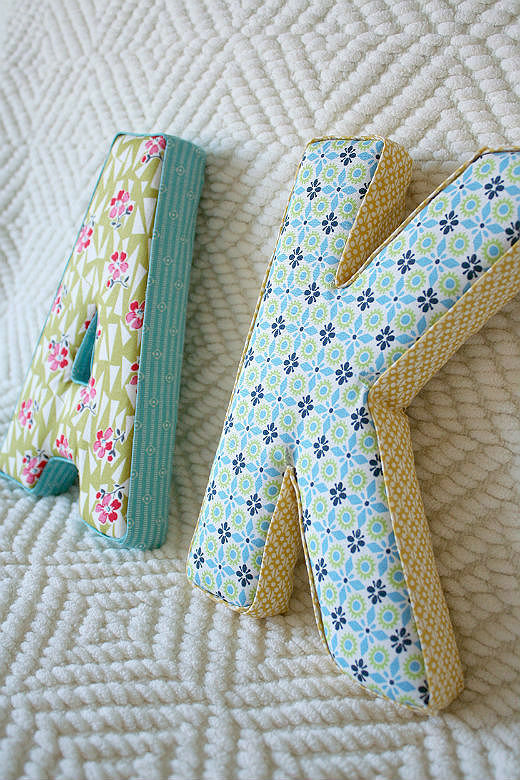 How to Create Fabric Letters by Little Things Bring Smiles. Kid’s Pallet Table by Shabby Love. Bathroom reveal by No. 29 Design. 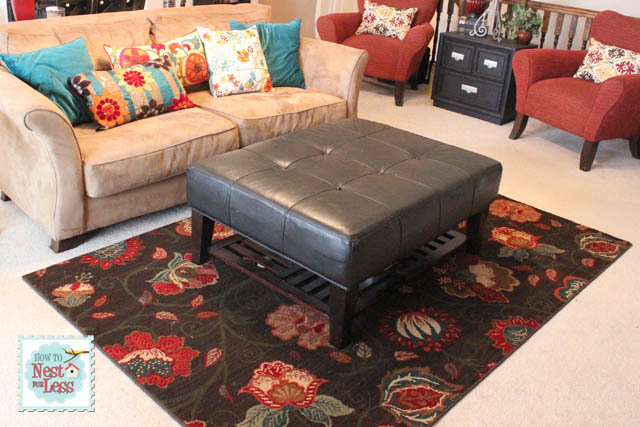 Great Room Mini-Makeover by How to Nest for Less. Laundry Room Reveal by Pondered Primed Perfect. 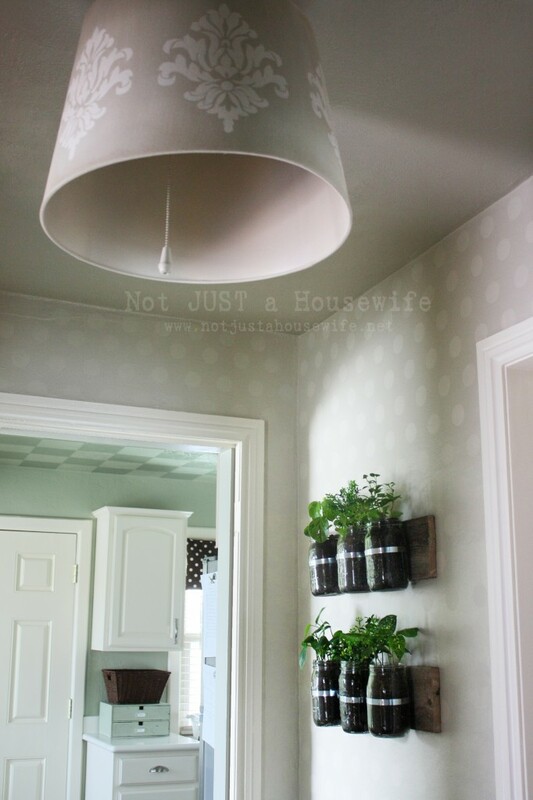 Polka Dot Hallway Reveal by Not Just a Housewife. Playroom Reveal by Woven Home. How to Sew a Euro Sham with Flanges by The Coleman Chronicles. 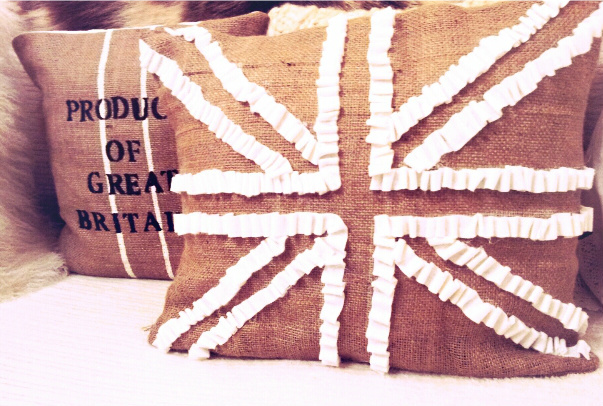 How to Make a Ruffled Union Jack Pillow by Twigg Studios. 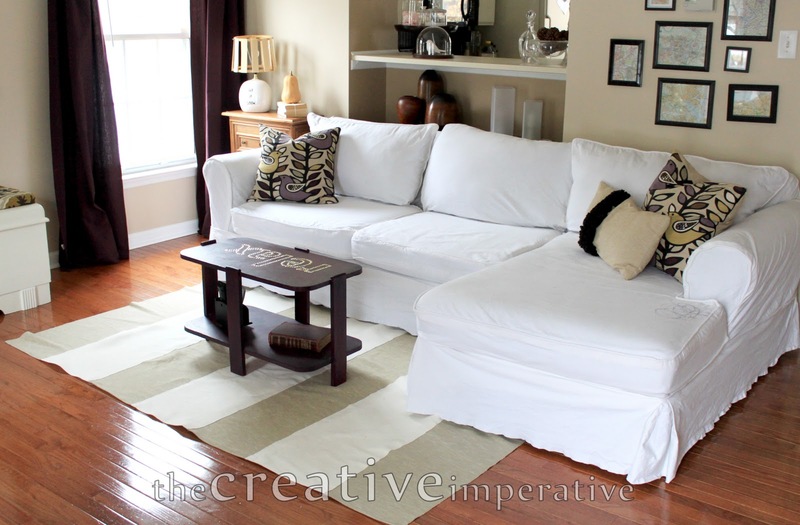 Ikea Table Runners to Rug by The Creative Imperative. Curtains for Master Bedroom by Nalle’s House. French Dinner Crepes by Family Ever After. Healthy After School Snacks by Echoes of Laughter. 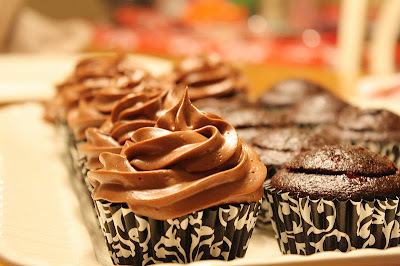 Blackberry Filled Double Chocolate Cupcakes by Sweet Little Smoothie. Popcorn Box Cupcakes by At the Picket Fence. 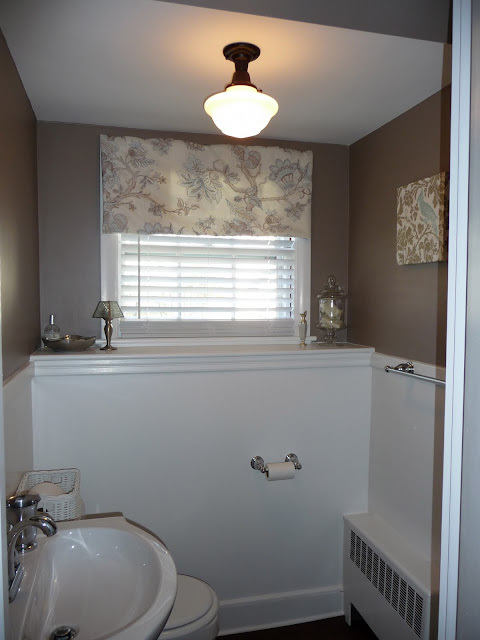 Thanks so much for featuring my euro sham tutorial! The rest of these are all great – LOVE the playroom reveal! 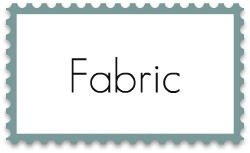 Thanks for featuring the flange euro sham tutorial. On my 6 hour drive today, I was planning out my projects for the week (while my hubby is skiing out west) and that was one I decided to do. Just needed a tutorial 🙂 Thanks so much! Thanks so much for featuring my bedroom curtains. How exciting! I so honored to be featured this week! Thank you so much. Thanks so much for the feature, Beth!! 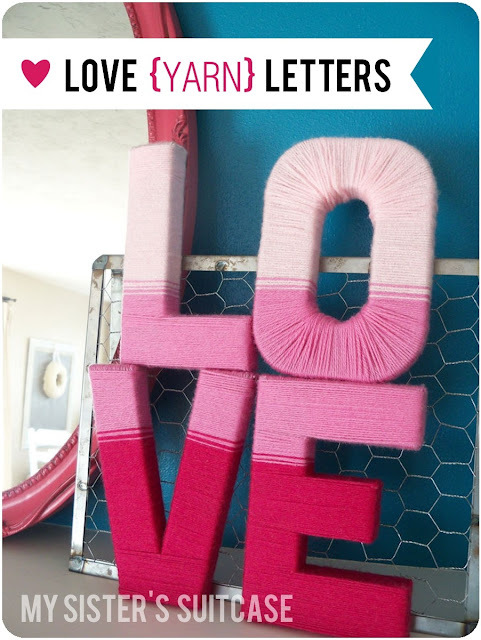 Thanks so much for featuring my yarn wrapped letters!! I am officially inspired and starving- ha! Thanks for posting this AWESOME round-up! I can see why you had such a hard time. I really like the laundry room makeover. Those little social buttons are adorable!!! I want some! 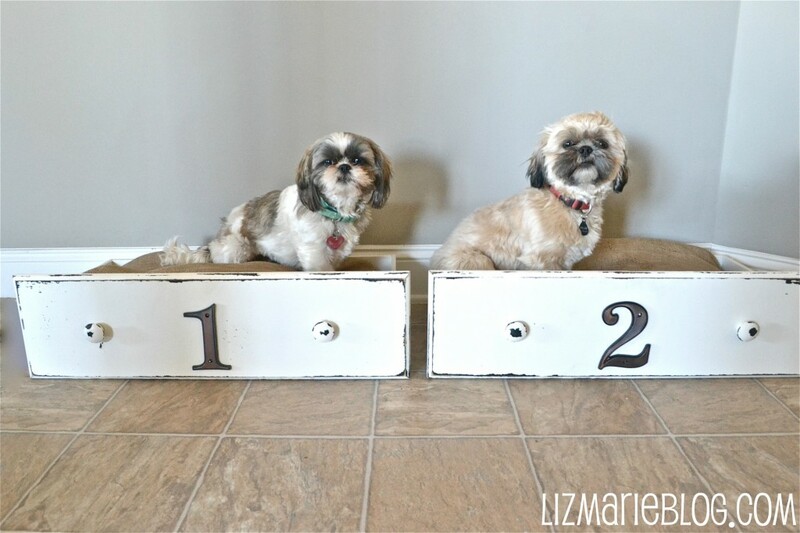 The dog drawers are my favorite, so cute. Thank you for featuring my French Dinner Crepes (aka Galette Complete). Just a little note, they’re by Family Ever After, not Gallete Complete. That’s the name of the crepe in French. haha, no big deal though! I’m just excited to be featured! Thanks!! What great features! Thanks again for hosting the party – I always look forward to seeing the ‘cream of the crop’ each week! Thank you for the feature! I just found your blog 2 weeks ago and am delighted to be on it today, thanks again 🙂 Have a great week! Thank you Beth!!! I always love to read you feature posts. Such fun inspiration every time. These are great choices! I love them all! So beautiful! Hi Beth! 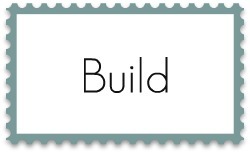 Thanks for sharing those great projects with us…you are right…so many great ones to choose from. You know how to pick ’em, these are great!